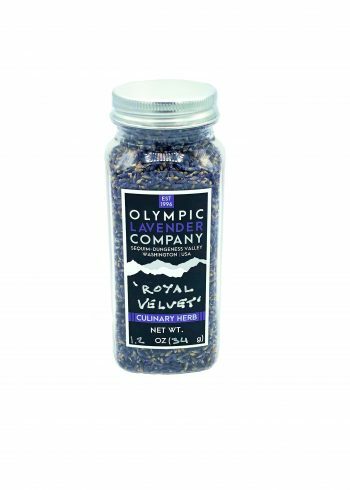 Premier culinary grade lavender, 'Royal Velvet' is prized for its size and flavor in many dishes and is the most desired of all the lavender varieties and cultivars for cooking. Our certified organic culinary grade lavender is grown on our farms in the fertile soils and warm sun of the Sequim-Dungeness Valley. 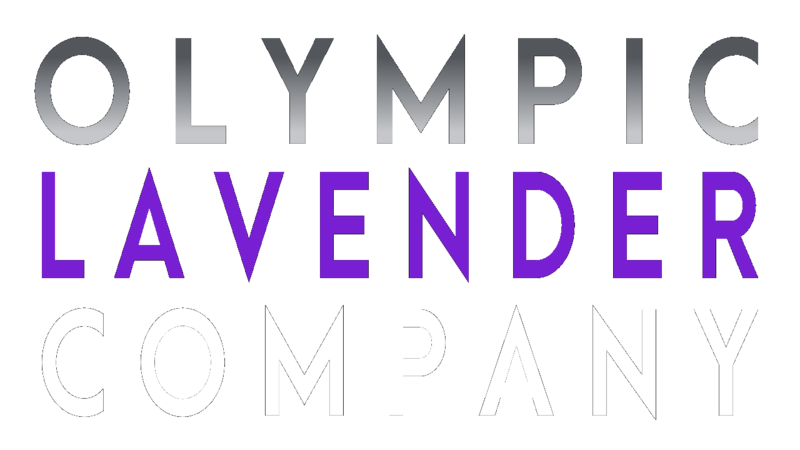 What makes our organic culinary lavender different? 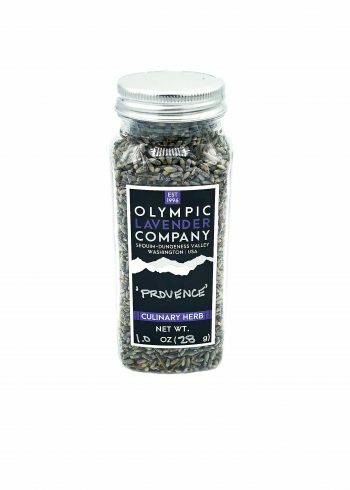 We only grow and harvest three premier culinary grade English Lavender varieties that serve only one purpose, which is to be a proprietary culinary blend of colorful and delicate minty sweetness for all your gourmet cooking dishes and treats. 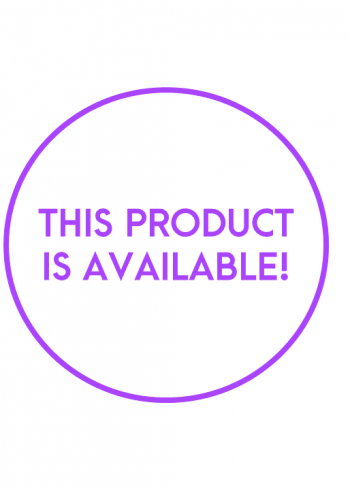 Our certified organic 'Provence' is prized for its intoxicating aroma and mild flavor suitable for savory and sweet dishes and een dessert dishes as well! Grind it, or simply dice it up into fine pieces and see why 'Provence' is all the rage. 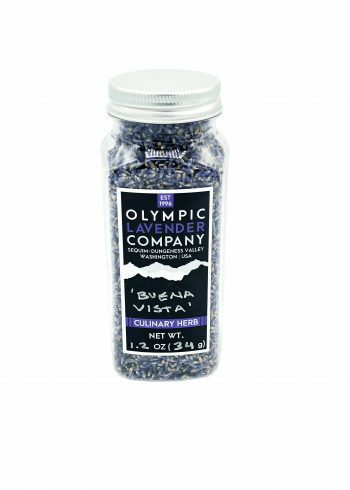 Sweet and delicate, this culinary grade lavender is packed with punch and flavor.